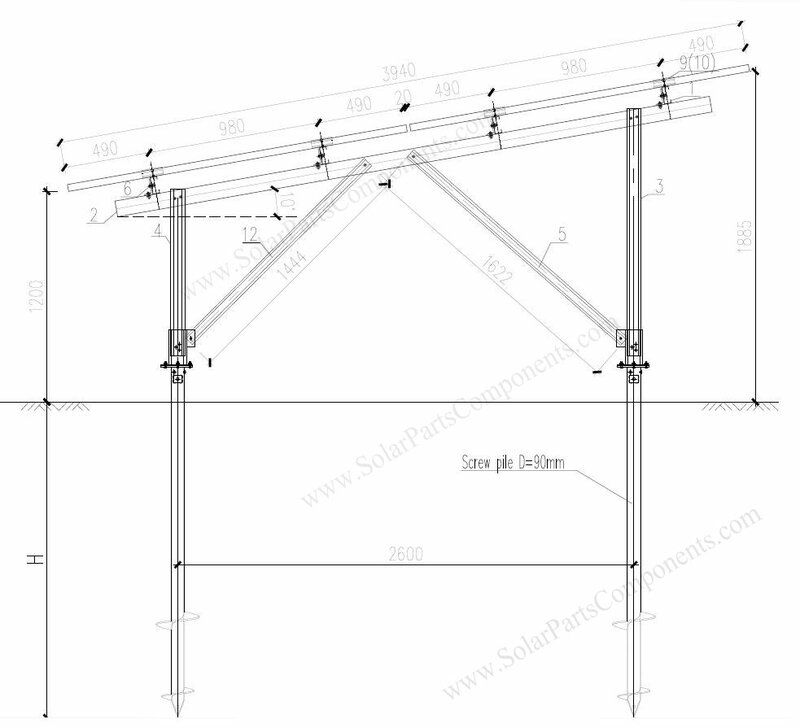 following is one instance which we assist for tailor size solar ground screws . 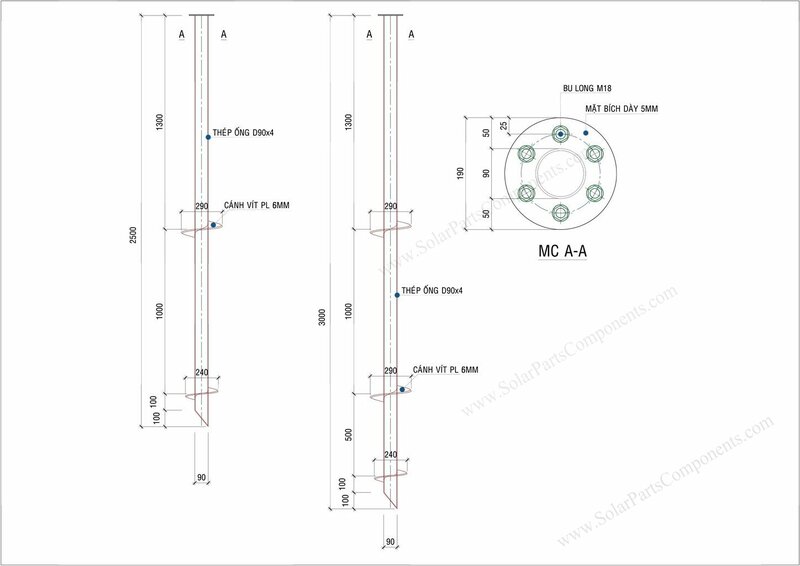 The client is from Vietnam, he would install a large ground solar power station . 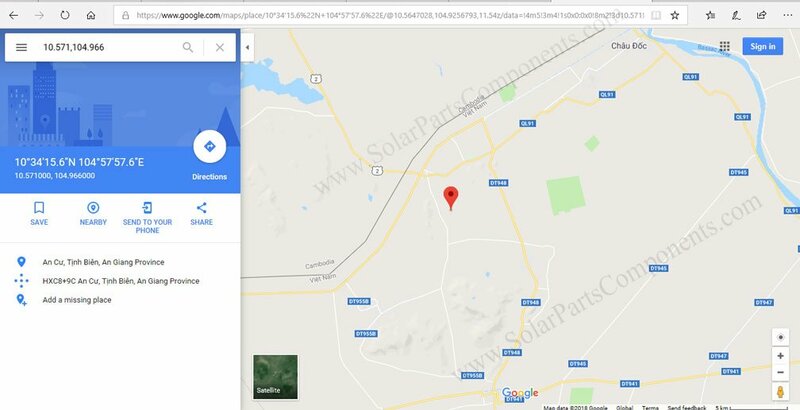 Since they would need 50,000 units of solar ground screws, they need a factory directly offer piles and ship to Vietnam site . 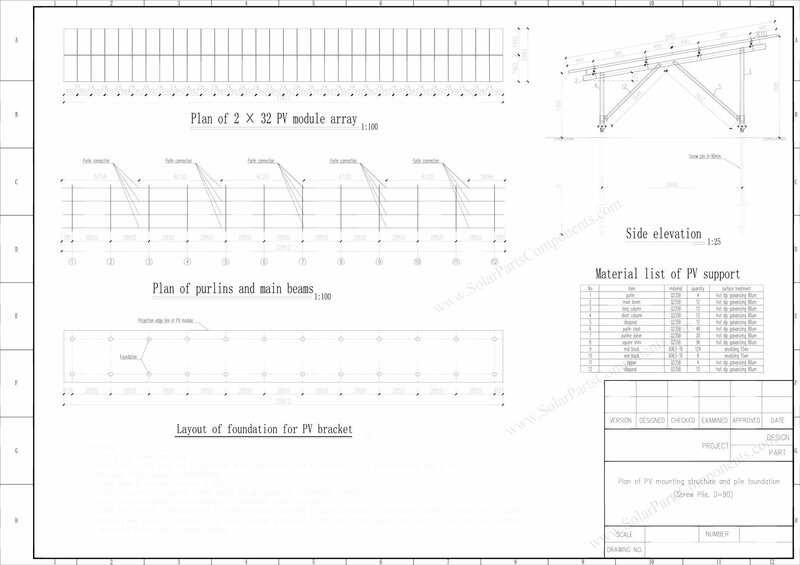 To be a team , Good service, Competitive product is always our goal we pursuing for our clients .